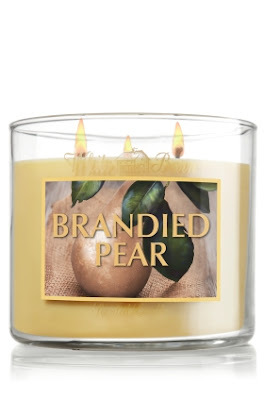 It is no surprise to my family and friends that I love candles. I usually have them burning all the time, especially in the fall/winter. 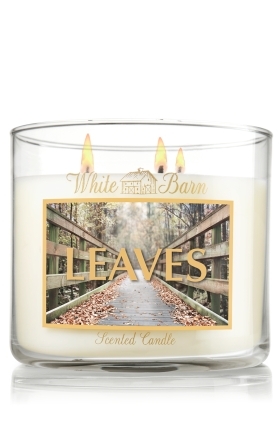 Not only do I love the scent of a home when you walk in and smell an amazing candle but I love the romantic flicker of the little flames that glimmer throughout the house. 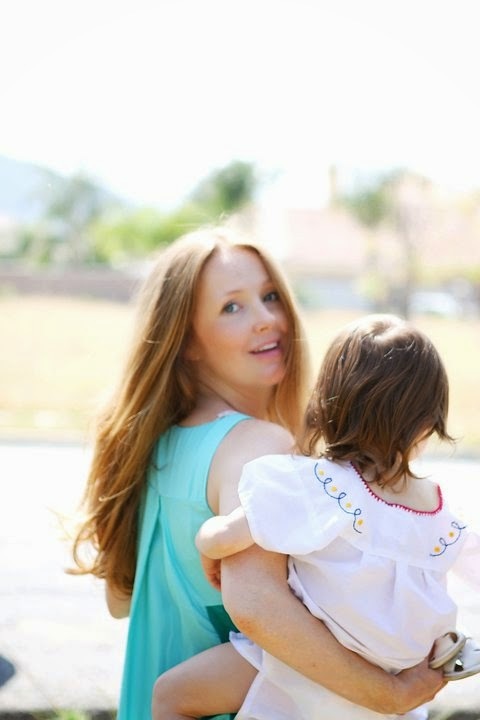 I love them in the bedroom, the bathroom, the kitchen, the entryway, even outside! 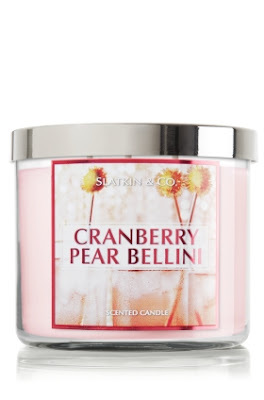 But seen as I like to use them all the time, I cant afford to buy a $60 candle for each room every month or so, so Thank Nelly that I found these amazing candles for an amazing price! The prices are unbeatable but the scents are insane. 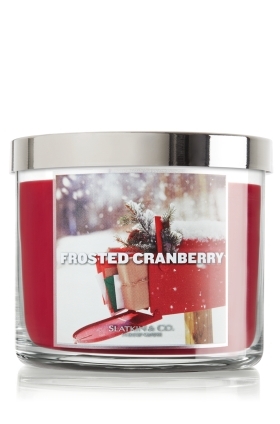 I have NEVER smelled candles that resemble their names so closely as these do. And another thing I like about these is I hate when glass candles have the companies stickers on them, but these stickers first of all are not that bad looking but better yet they peel off without leaving any mark so you are left with a beautiful glass jar candle with a clean simple silver or gold cap! 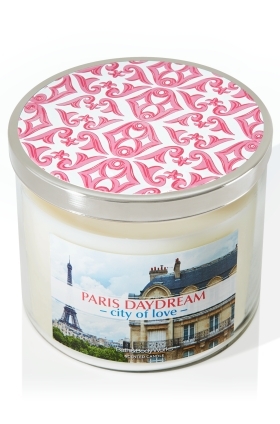 And right now they have 2 (3-wick) candles for $22..... great deal! I got this scent in a room spray and it is heavenly! Another one that I couldn't believe how real it smelt! 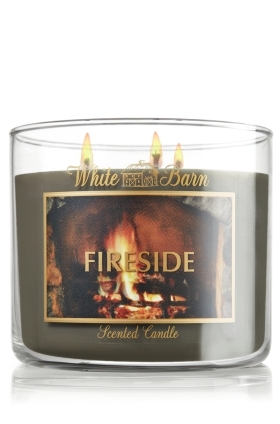 Honestly smells like you are sitting right next to a home wood burning fire!!! This one I have to go back and buy! It reminded me of Scotland and home and my grandma! 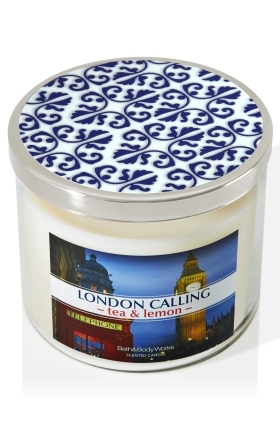 I bought this one because it has to be hands down the most amazing candle EVER . . . . 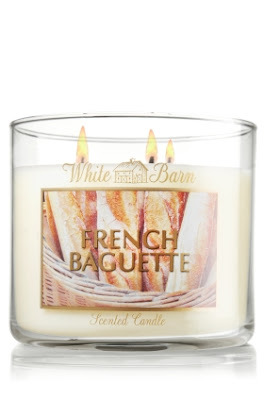 I cant express how much this actually smells like a fresh baked baguette smothered in butter ...... it is insane! 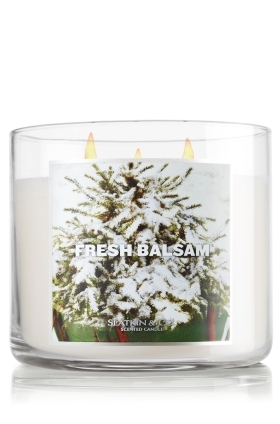 Great fresh scent for this season! I bought this one for our bedroom. 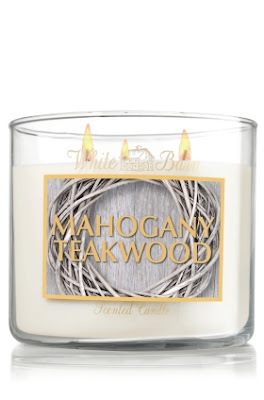 Mellow, romantic, cozy and masculine . . . perfect for the bedroom!